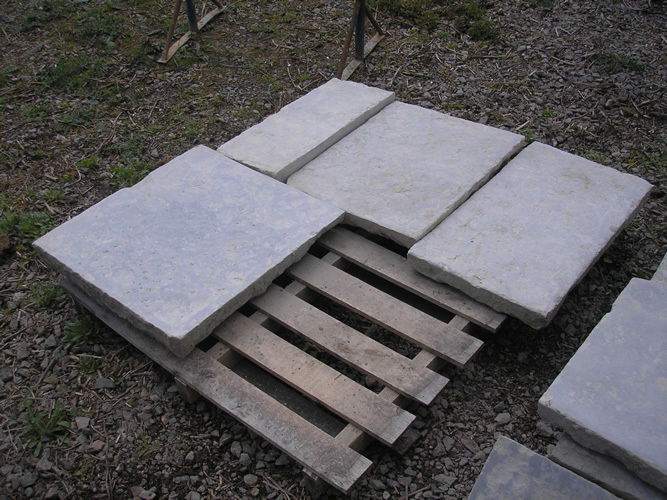 Looking to sell reclaimed Blue Lias flagstones? 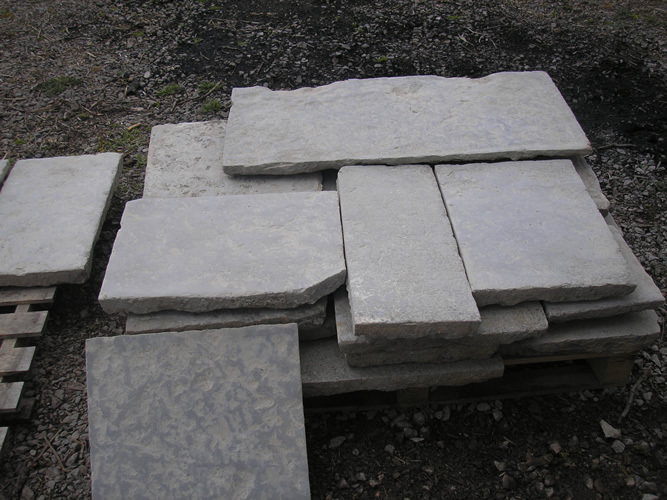 We are always looking for Blue Lias reclaimed flagstones to buy and are pleased to offer top market rates. 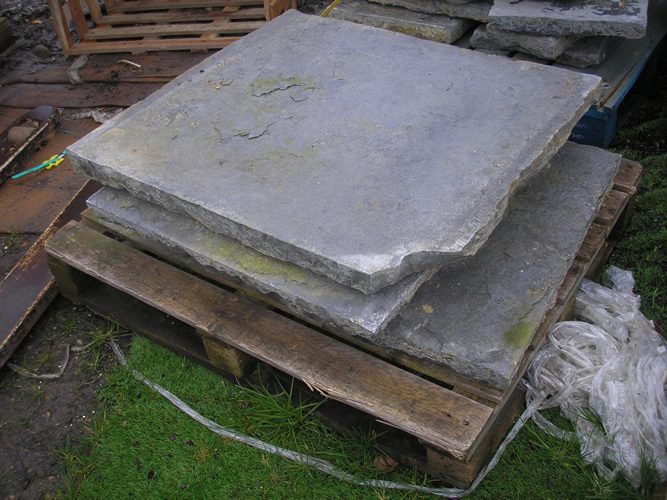 We can come and collect or even lift your old Blue Lias floors for you. 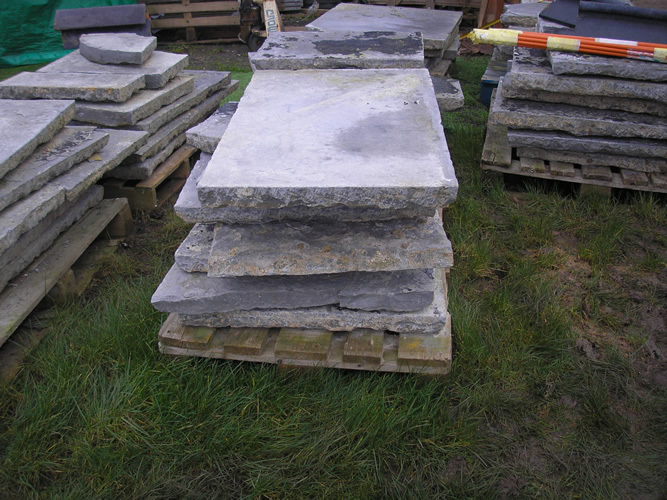 If you are considering selling please contact us and we will be happy to come and give you a no obligation offer. 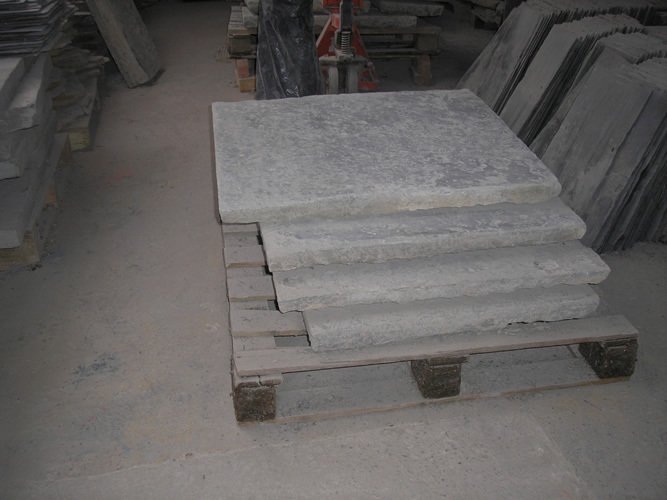 Sending some well focused photos beforehand would be helpful. 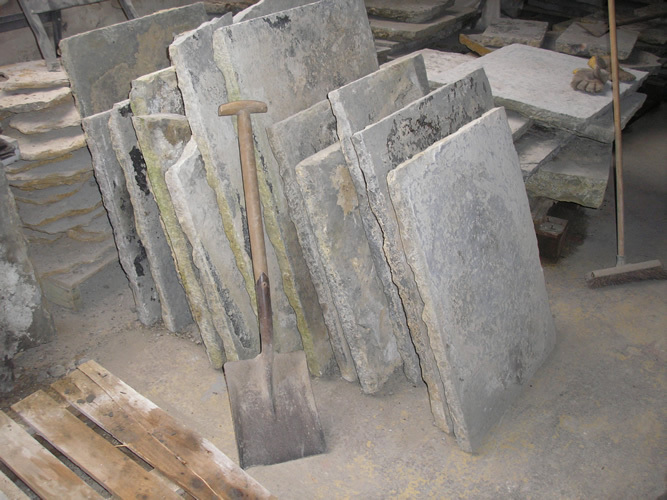 We want to buy reclaimed Blue Lias flagstones! 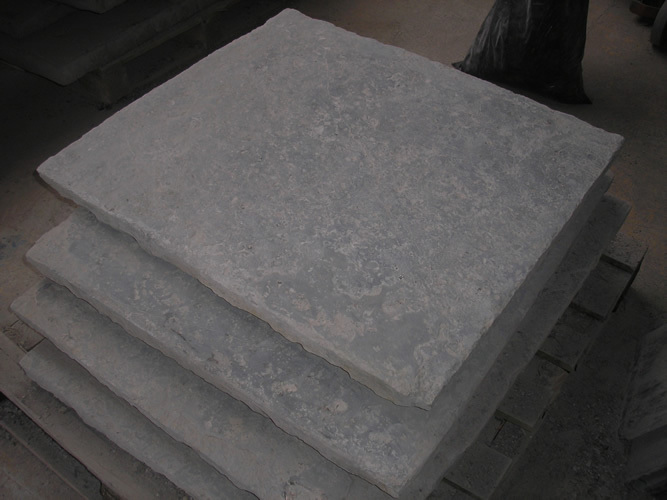 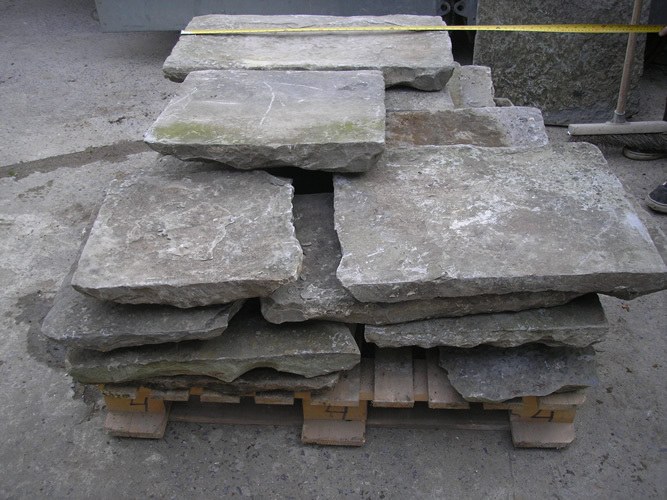 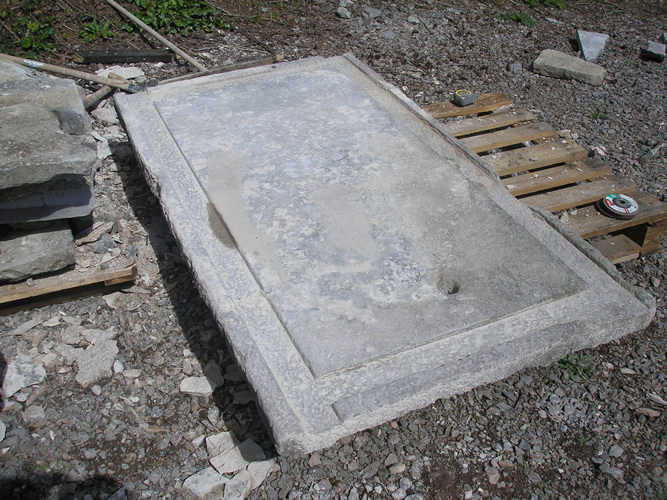 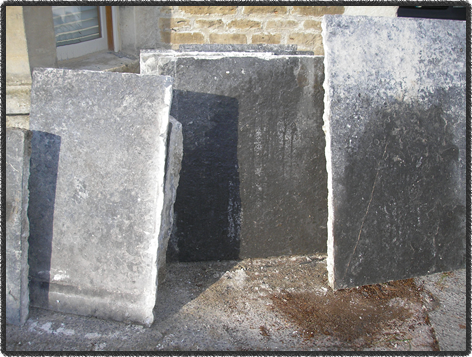 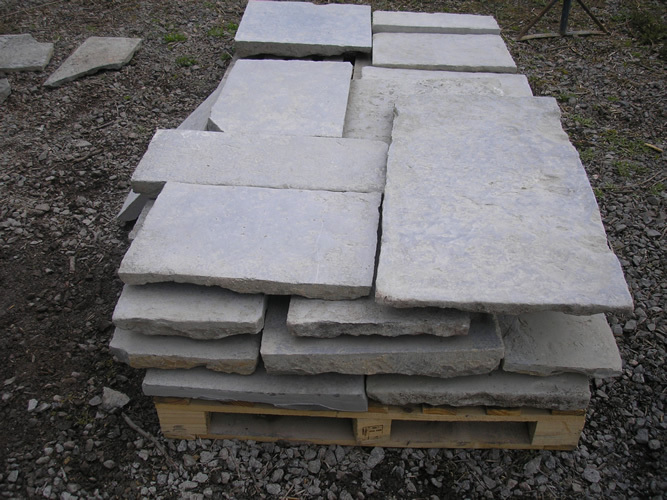 Please contact us if you have reclaimed Blue Lias flagstones that you're looking to sell.